Social media connects people together, helps them share their interests, encourages two-way communication and builds trust. It is one of the most powerful tools available for building a strong sense of belonging and collaboration. It is not a replacement for traditional marketing tools and techniques, but it can help you to extend your reach by making connections in your community. 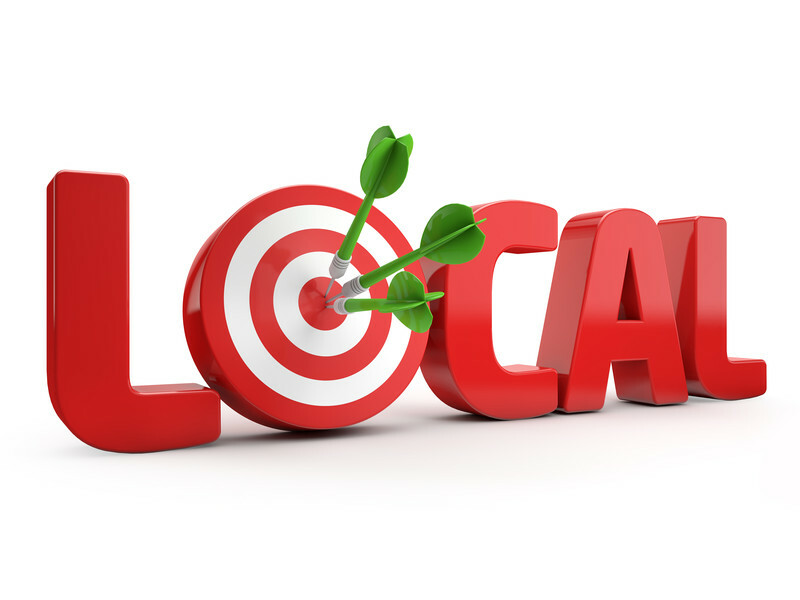 Here are four ways you can incorporate it into your local marketing strategy. To network with your local community, you must first find them online. On Twitter, simply turn on your location settings and you will be presented with search results that correspond to the activity of Twitter users in your locality. Alternatively, use the advanced search tool to enter keywords such as the name of your nearest town or try out third-party apps that let you search for trending topics in your area. On Facebook, set up a fan page as a “local business” and add your physical address. Use the search function to find fan pages, groups and events in your locality and make your presence known by leaving friendly comments on their walls. Once you have tracked down your local community, you can start networking with them. Pay attention to any hashtags that they use frequently. Many local communities have developed grassroots ways of organising themselves on social media – like using specific hashtags for specific events. When you take the time to identify the hashtags that are being used by your local community, you can start using them, too. Social media is not like traditional advertising where you put your message out to the world and sit back and wait for responses. You must encourage active involvement by posing questions, running surveys and polls, and addressing queries and comments. Your audience must be able to see and believe that they are communicating with a real human on the other side of the screen. Once you have established yourself in your community, you can move on to the real reason you are using social media – generating more business. While your audience may not appreciate aggressive sales pitches, they probably will not frown upon occasional promotional posts. When creating promotional posts, make sure you offer something of value – offer a discount code to the first 50 people to “like” your Facebook fan page or run a “RT to win” prize giveaway on Twitter. This will help you to grow your online presence and show your local community that you appreciate their support. Social media is an effective way to connect with your local community, helping you to build and maintain relationships with existing and prospective customers in only a few clicks of a button. It is cheap, easy and hassle-free, so why not try it out today? This entry was posted in SEO, Social Media, Tips and tagged connect locally, local social media, Social Media, social media engagement, social media tips on May 27, 2015 by Pinnacle.